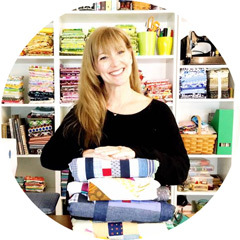 The start of the year brings a variety of opportunities to participate in fun Block of the Month and Sew Alongs with different designers and brands. 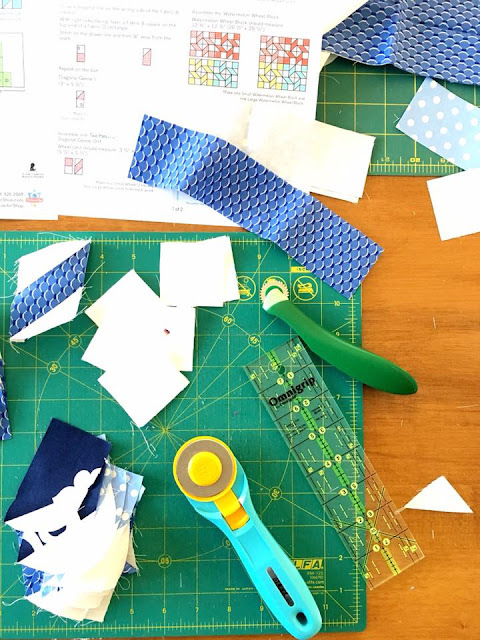 At the end of December, I created a 2018 Block of the Month collection of different programs you might wish to consider for your sewing pleasure! 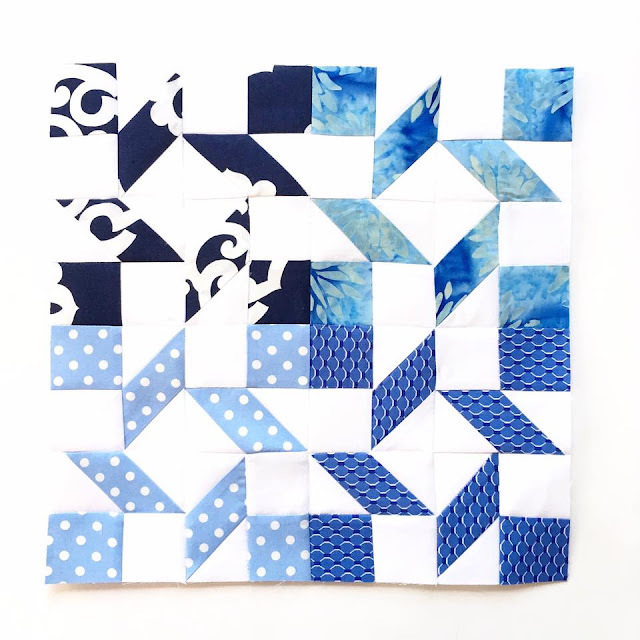 The First Block was released yesterday and I just could not wait to make it! I had been waiting for the perfect quilt to come along and this is it! I pieced my block using Aurifiil 50wt thread. I printed up the pattern and hit it hard this morning. I worked, walked the dog and then it was SEW TIME! This morning was a race against time since the kids had early release from school ( because that hve not had enough days off for snow!). Thank goodness, I finished just in time to take a quick photo and then pick up the kids in time. 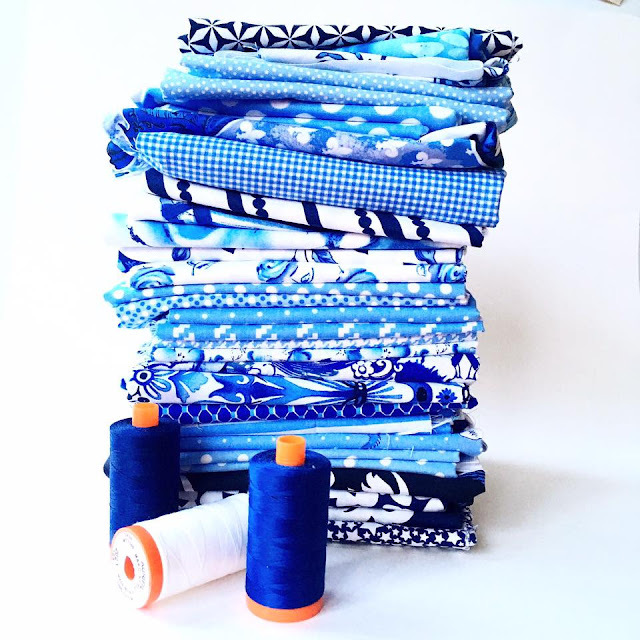 I hope you will join in for this wonderful Quilt Along! It will be beautiful, and it's for such a great cause!